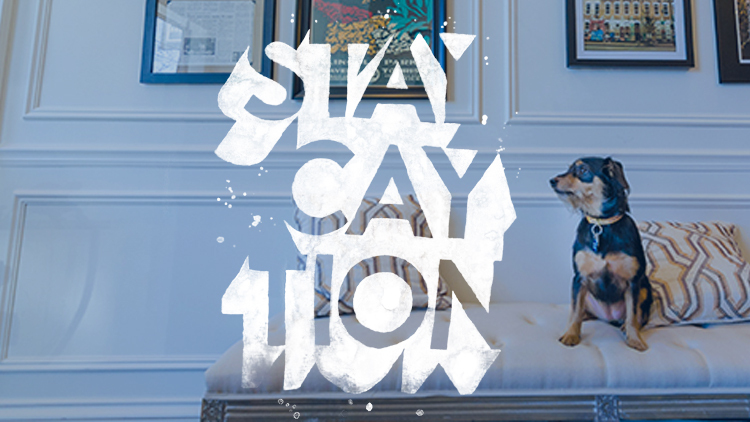 Looking for a Staycation Destination? Look no further! 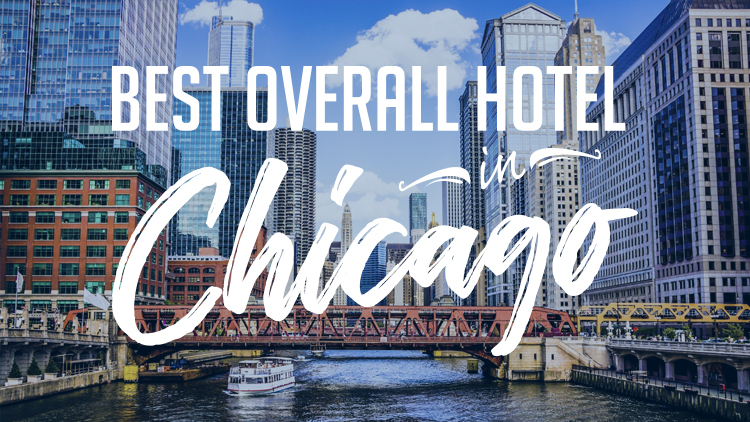 The Guesthouse Hotel voted Best Overall Hotel in Chicago! 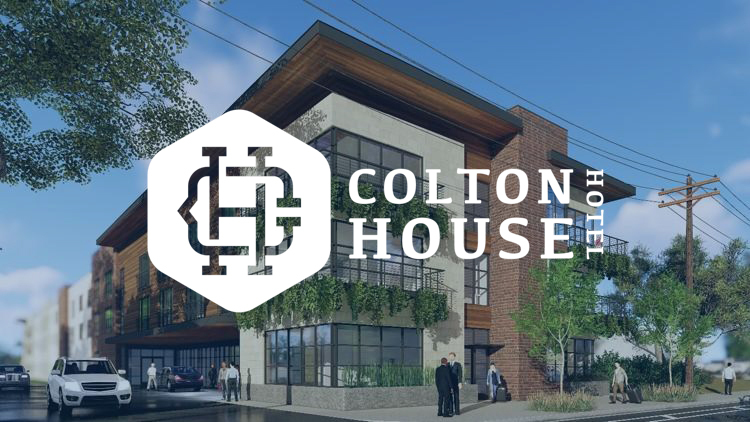 Colton House Hotel Construction Announced in Austin, TX! 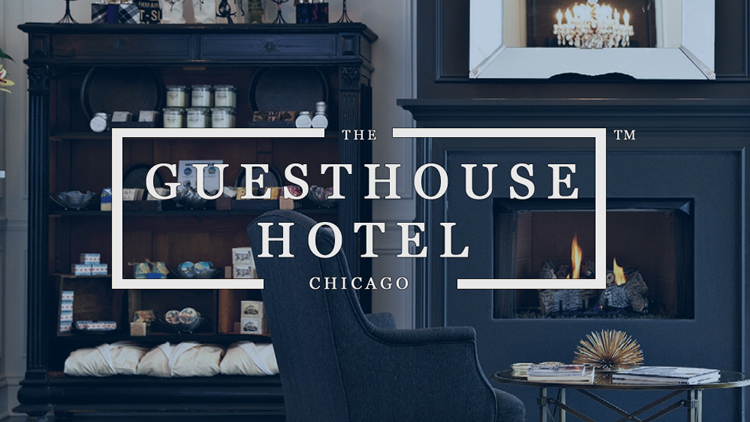 The Guesthouse Hotel – A Unique Boutique Experience!